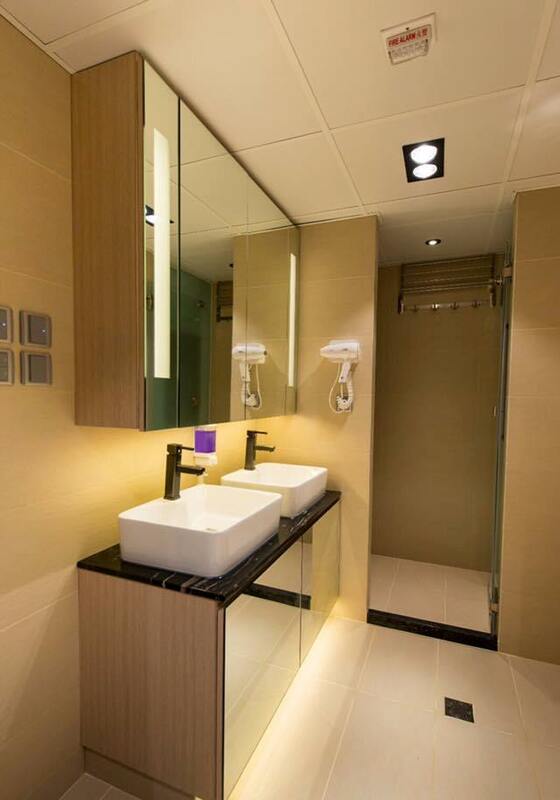 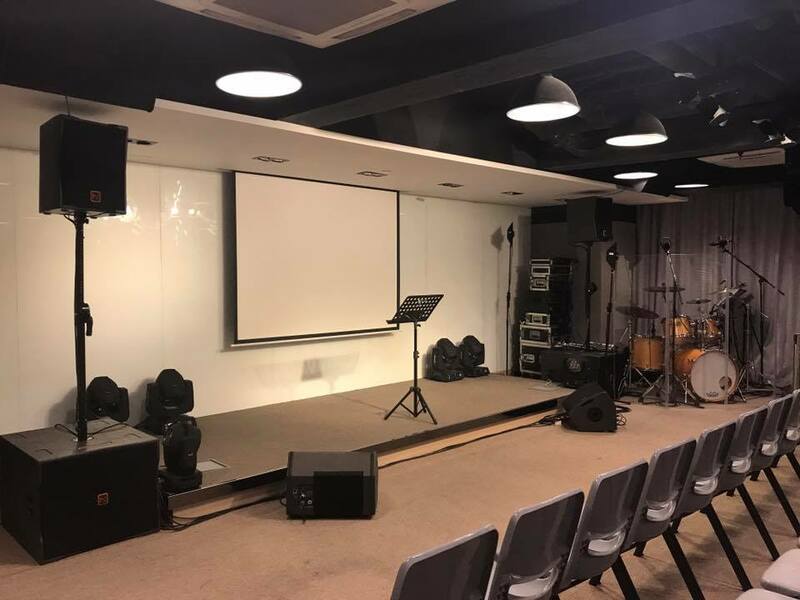 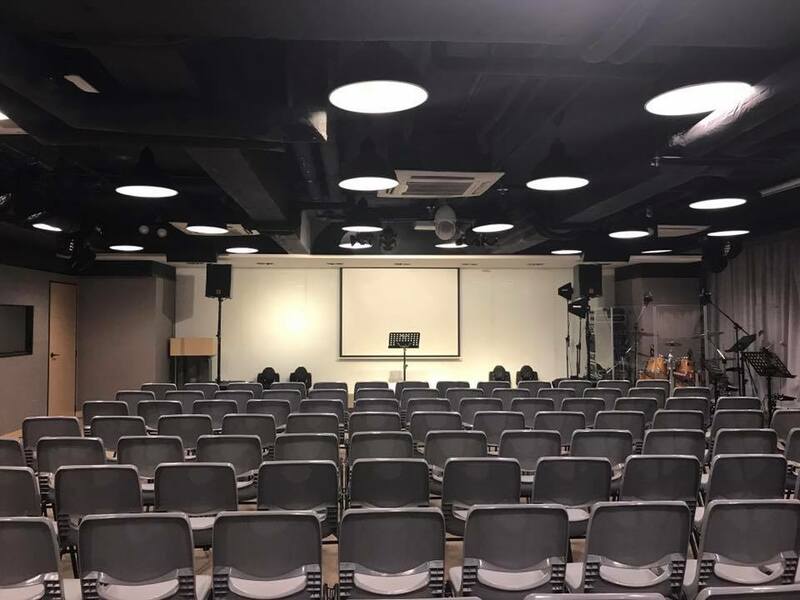 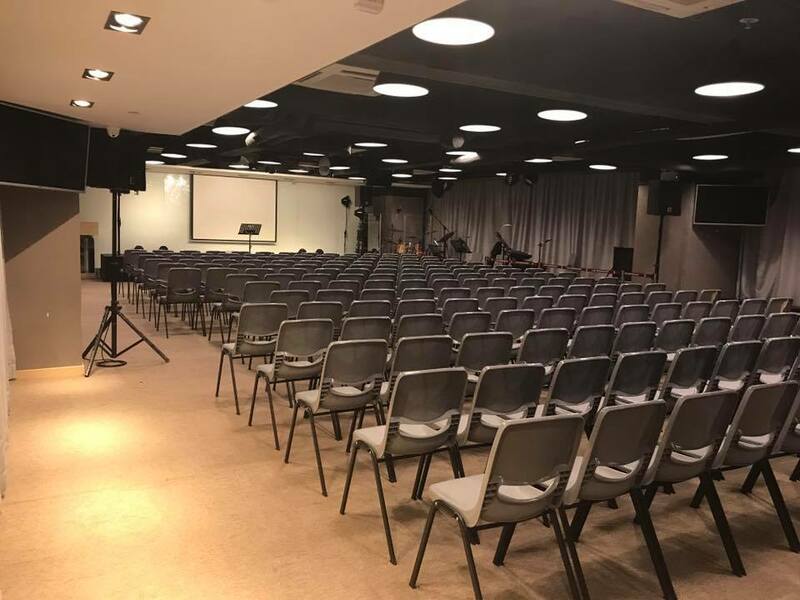 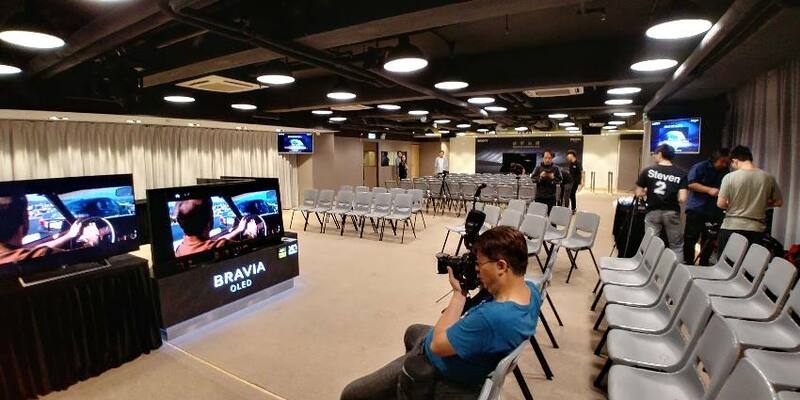 Featuring 2,000 square feets, can accommodate up to 300 people, simple style design, well equipped with projector, audio and radio systems, live video and recording function. 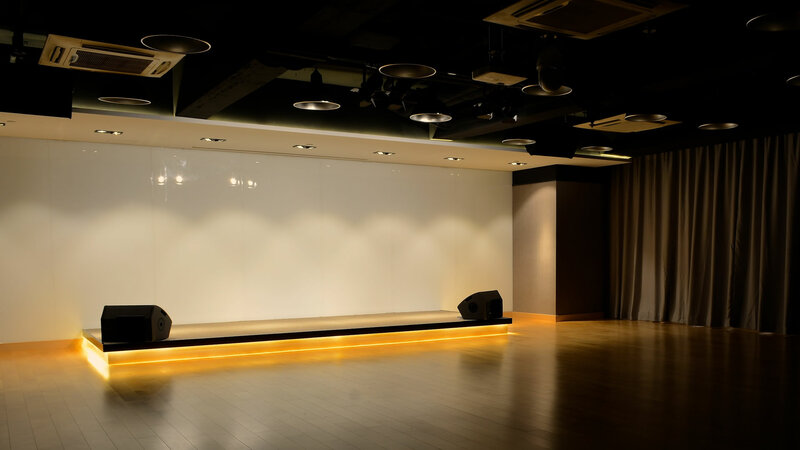 Suitable for different forms of private parties or corporate activities such as team training, corporate training, product launches and so on. 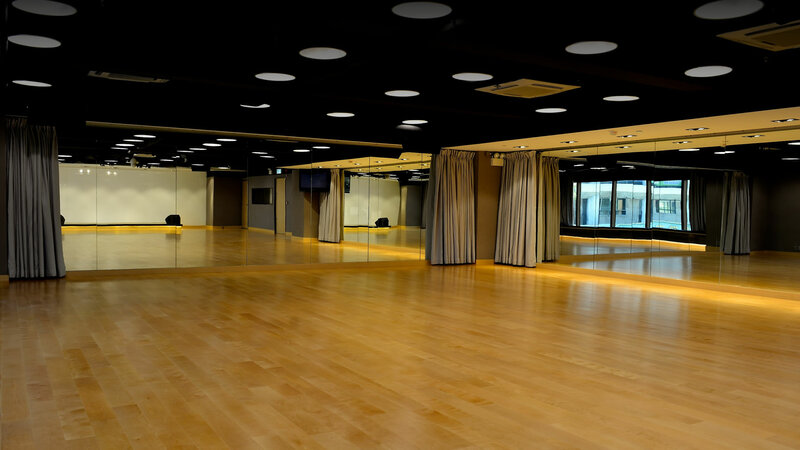 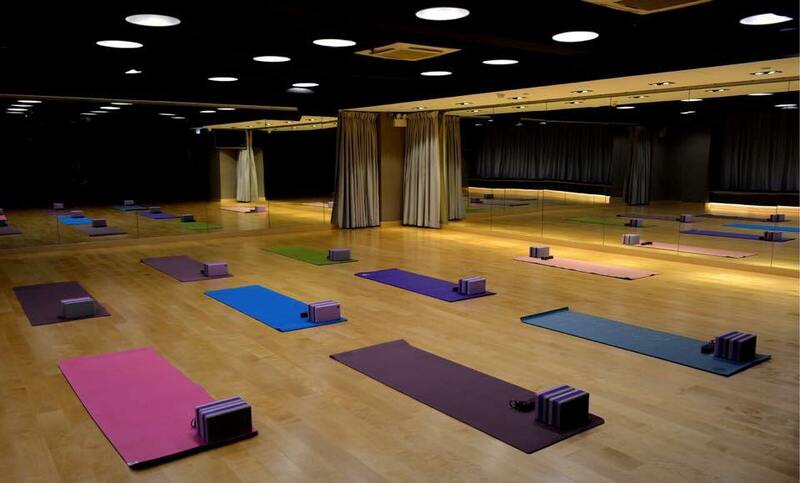 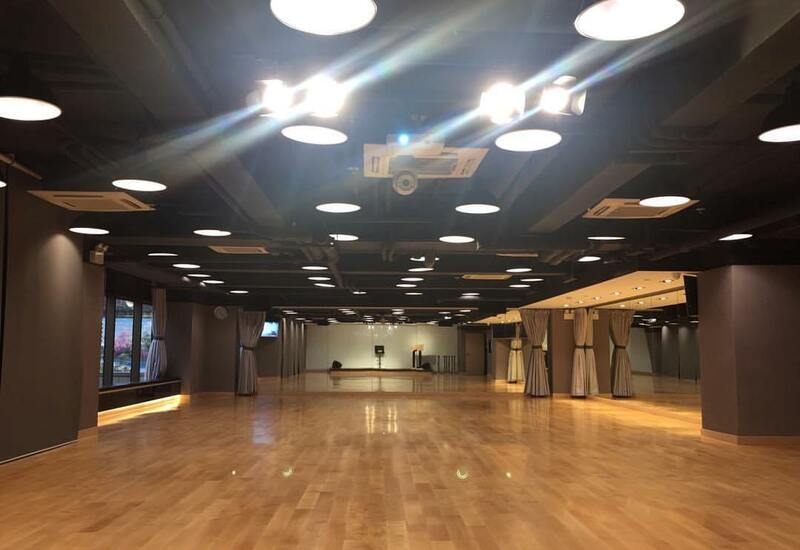 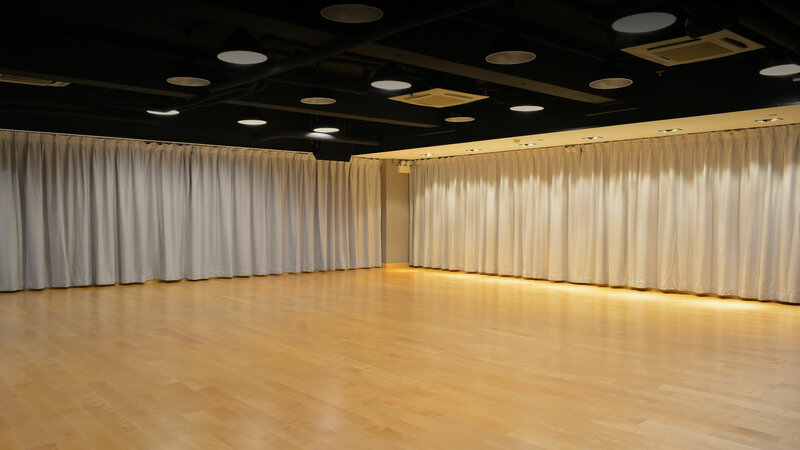 The space is also suitable for yoga, dance and kung fu activities such as teaching, practice and performance rehearsal of the venue.